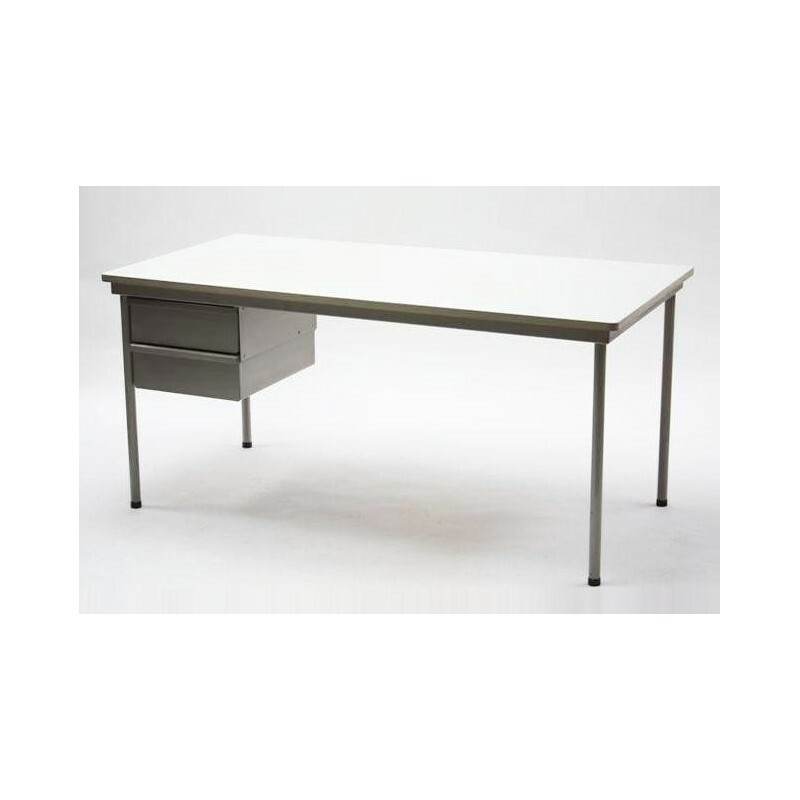 Industrial desk by Ahrend de Cirkel from the early 1960's. Most probably the desk is designed by Friso Kramer, he was the permanent designer in that period. 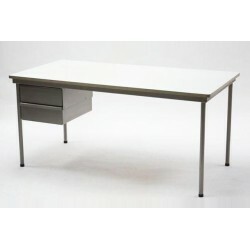 The desk has a metal frame and a formica top. The condition is good given it's age, see also the detailed pictures. The dimension is 160 cm L/ 80 cm W/ 75 cm H.